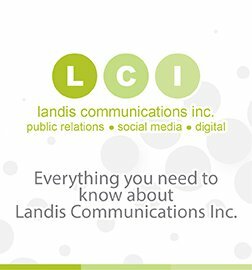 Media, Please Note: Members of the media who wish to receive digital images of LCI clients should email requests to [email protected]. Please include your name, affiliation, phone number, email address, mailing address, deadline, number of images you need and of which client, as well as the scheduled run date. We will respond rapidly to meet your deadline. Thank you! Please select a client from the list below to view recent client news.